Disclosure: We attended this event as media. Sponsored post, all opinions are our own. 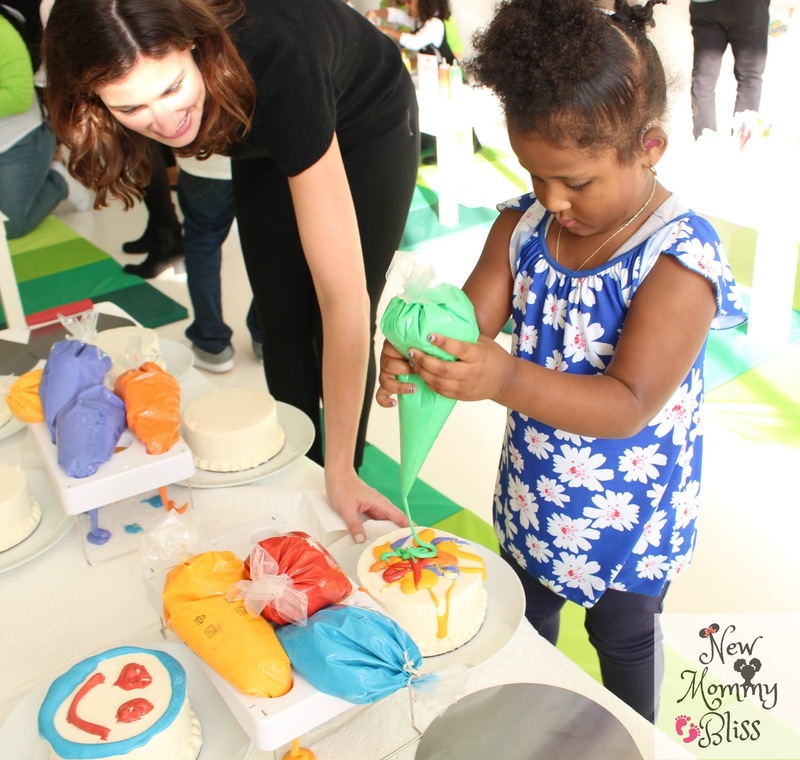 Cake Smashes, Finger Paintings, and coloring paper flowers with food coloring. 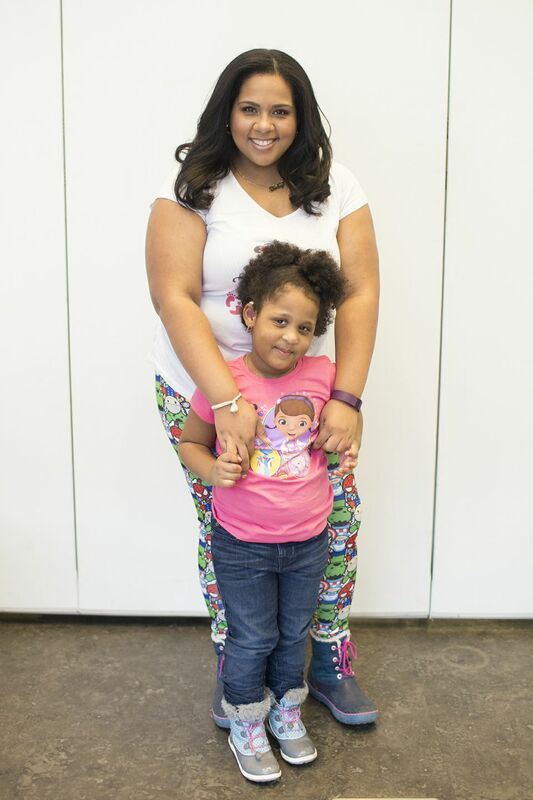 Those are the type of things many children do that make us bring out the tough fighters. Germ fighters that is. 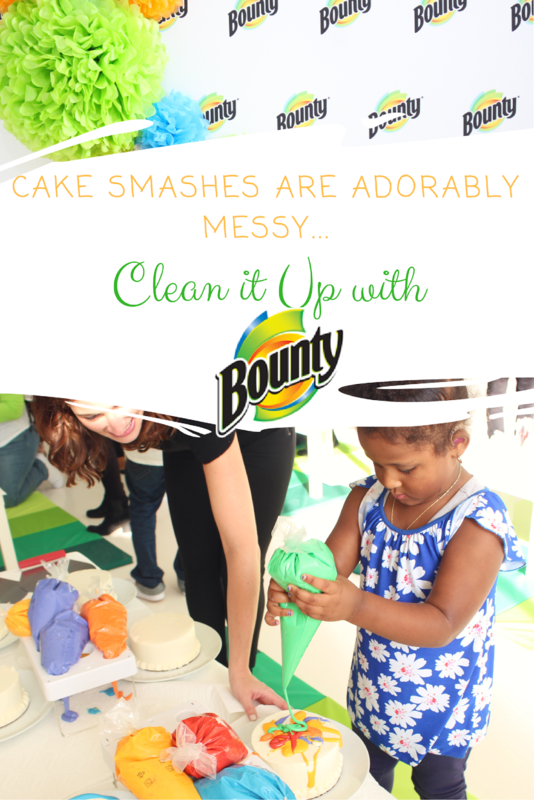 We were invited to a fun Birthday Cake Smash event with Bounty paper towels. Mother and author, Kristin Cavallari and all the sweet kids got to create so many messes without us parents having to worry about the clean-up! When we walked in, I questioned the sanity of the bounty reps. This was a WHITE event space! Walls, Floors, Doors and more were all white and there were going to be over a dozen 0-3 year olds present! The fun activities that awaited were sure to be very messy ones so I had to see how exactly Bounty was going to deal with it. My daughter started with the Cake Decorating Station. I loved that the kids were encouraged to decorate their own Smash Cake. The icing was delicious and I caught myself taking little finger scoops of it off of my own design. 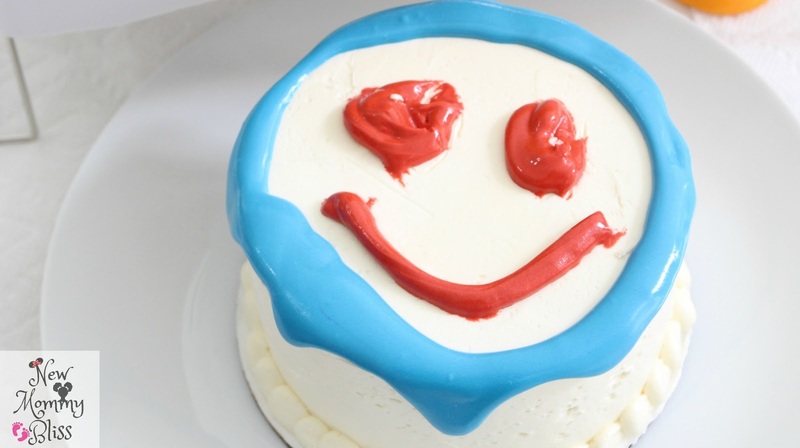 If you give a toddler piping bags, the dripping blobs of icing are inevitable. But what a fun experience it is. Best Part? Bounty paper towels and water clean icing off hands quickly! Next Station was the handprint making station. Set up some colors on a paper plate, have your child squish their hand all in it and print onto a clean white paper. 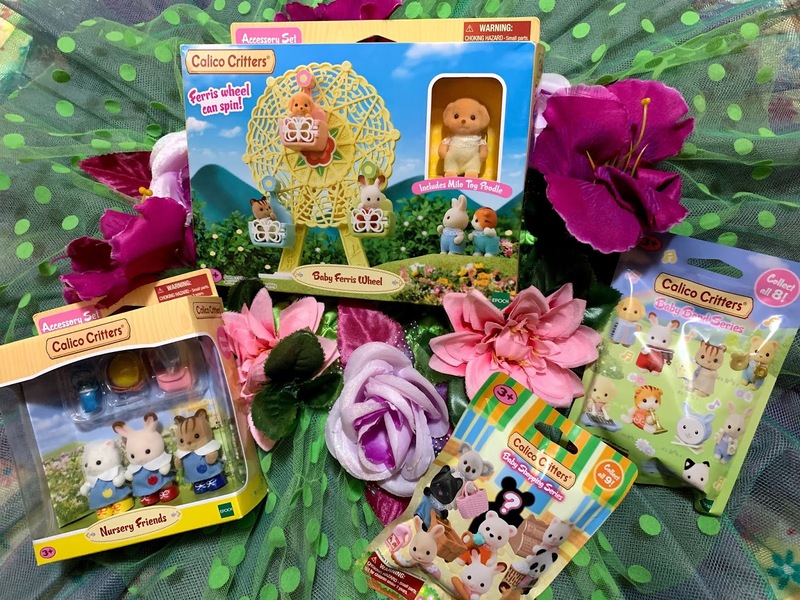 It was such an adorable memory to create, especially since my daughter has never liked hand or finger painting because she doesn't like the feeling. Thankfully I caught her hands right before she rubbed her shirt. Could you guess how I cleaned her up? Last station before the funnest part of the night was the Paper flower coloring. We grabbed a pre-made Bounty paper towel rose, which was tied together with pipe cleaner, and grabbed some colored droppers. These paper towels are extremely absorbent (2x more absorbent vs. the leading ordinary brand), so you only needed on little drop to make big colored spots. Why not make a few to decorate the pictures for a messy cake smash? Yes! My 3.5 year old got to create a new Cake Smash memory that didn't end in horror faces and cries! 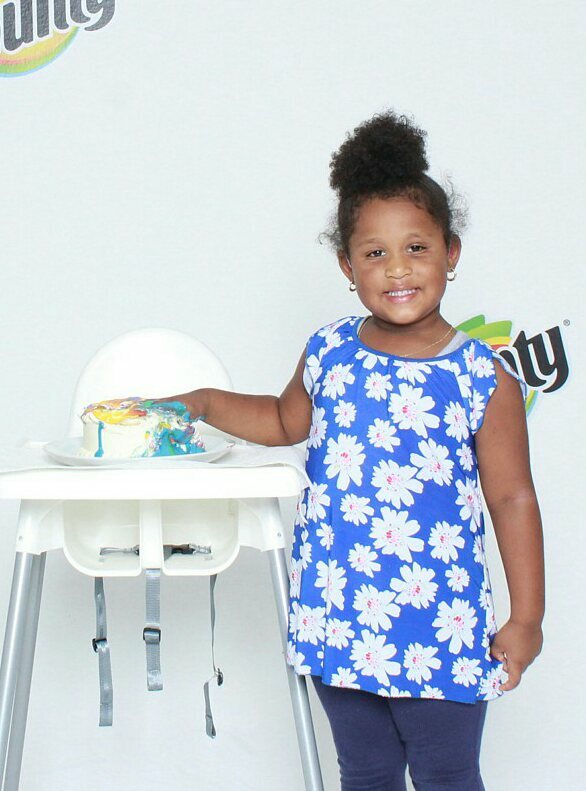 We grabbed the cake that Gabs decorated at the start of the party, stood her next to a highchair, and smooshed our hands in the cake. Made for a pretty, picture perfect shot. 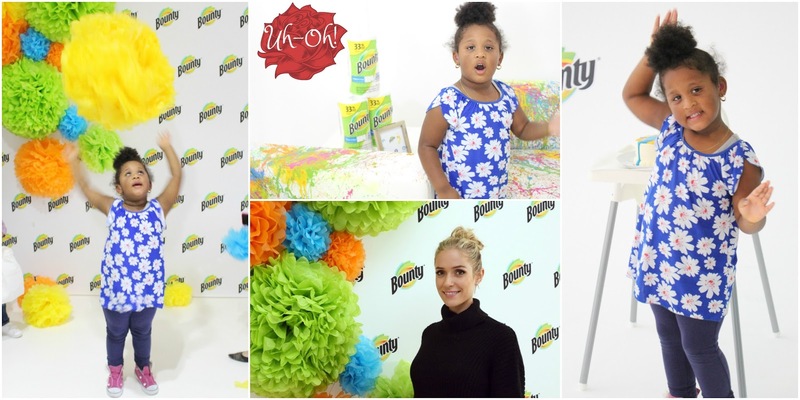 Overall, Bounty completely understands that life is made up of many “messy firsts”, seconds and even thirds. Due to Bounty absorbing the messes quickly, you can enjoy the moment and not the mess. 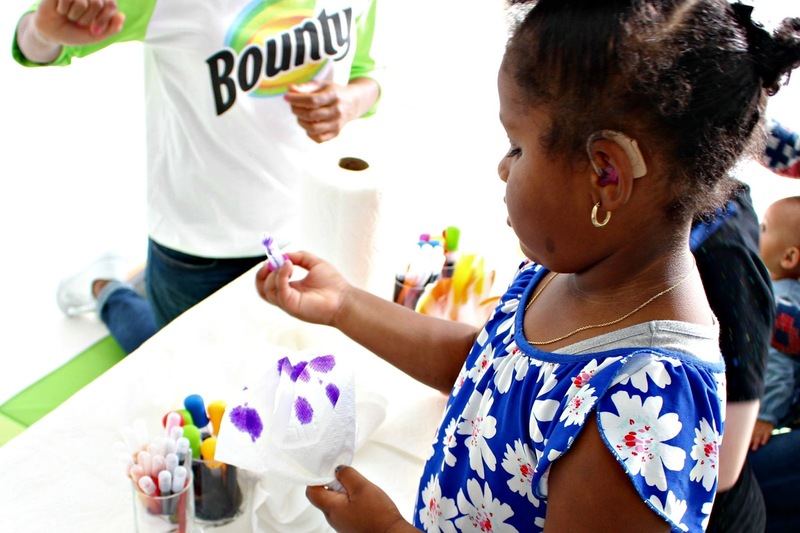 Bounty is always around in our home to clean up the messes so that us parents can enjoy those memorable moments that truly only happen once per child. I'm happy to call Bounty a household favorite! What's your Messiest Cake Smash Story? Oh this looks so fun! I'd love to do this with my niece & nephews! This is so much fun! My kids would love to do this. I do not have any cake smash stories. But Bounty is the best paper towel for sure! !